Tickets: Advance – $25; At the Door – $30. For tickets and information contact Roger Laughlin at 607-731-7953. 20 YEARS Running! 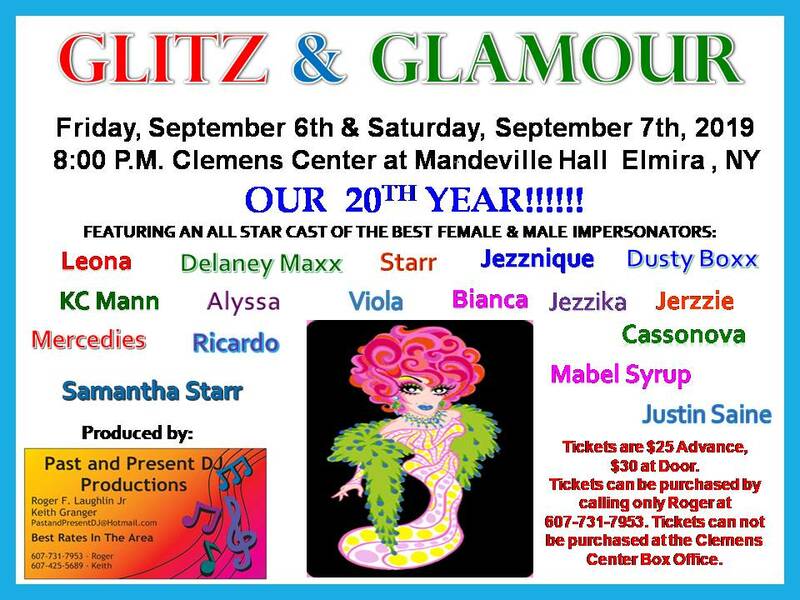 Featuring an all-star cast of the best female and male impersonators!